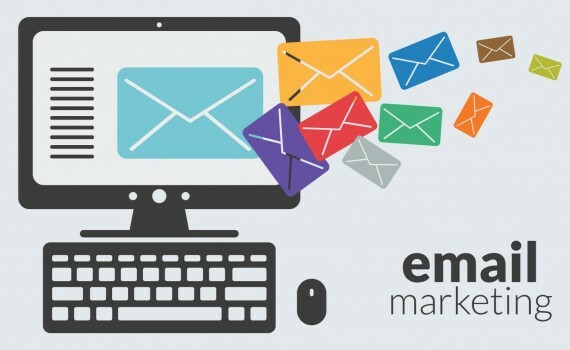 Email Marketing – How It helps your small business? 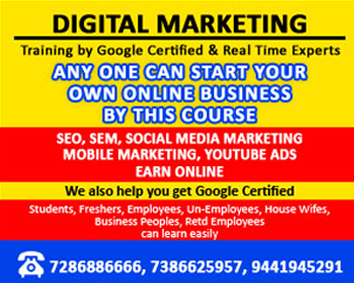 E-mail is a way to reach potential and existing customers in an organized and selectively. As the Internet grows, potential customers spend more time online. The nature of the Internet and email means a marketing campaign comes to an advertiser wants. Identify whom you want to reach and where that target is located. Once you develop the structure and content of your marketing campaign, send specific emails that promote greater positive responses. Without limitations mail and other standards, the scope of its business is limited only by your ability to conceive appropriate targets. email marketing is not limited by traditional time constraints. While direct mail campaigns are based on the use of postal mail, email promotions, he says that reports of Email Marketing, generate immediate answers. In the time it takes for an email to arrive and for a reader to consume information, which have increased awareness, paved the way for more information and promoted your brand. Using email marketing involves readers. Email marketing campaigns are interactive. Include graphics, Flash and surveys, for example, to bring potential customers experience with your company and its product. Using email to carry out a marketing campaign allows access to a greater number of potential customers. Building a marketing platform within an email client such as Outlook, makes large and growing contact lists possible. Incentive grant recipients to spread the word and become their viral campaigns, spreading your original contacts into new territory. A great advantage of email is that everything can be tracked. From the moment you send an email, you can see how many people opened it, clicked on certain links, and forwarded to others and more.